Solar-Electric VW Bus conversion: Generally speaking solar powered electric vehicles aren&apos;t feasible because the weight and aerodynamics of the solar array offset any gain the solar panels might give. It&apos;s a dream many have, solar powered vehicles, but in reality-land it doesn&apos;t work too well. Unless your vehicle already has the aerodynamics of a brick, such as the old-school VW Bus. This nice video shows an excellently thought-out VW Bus EV conversion that has an excellently thought-out solar array attached to the roof. The installation covered the struts holding the array in place, for example, to minimize aerodynamics problems. 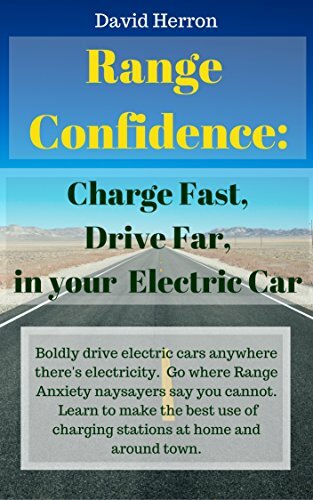 Going by what&apos;s said in the video, the system offers 40-50 miles of EV range (using a lead-acid battery pack, the next phase is a Lithium-ION pack giving a couple hundred miles rage) but a fairly lengthy recharge time because the system produces 12 amps peak. That last bit confirms the problem with solar powered EV&apos;s -- it&apos;s difficult to carry enough panels to recharge the vehicle in a reasonable amount of time. Also notice that the VW Bus is parked at an odd angle in the parking lot, because it has to be oriented optimally to the sun.